Product prices and availability are accurate as of 2019-04-20 13:51:05 UTC and are subject to change. Any price and availability information displayed on http://www.amazon.com/ at the time of purchase will apply to the purchase of this product. 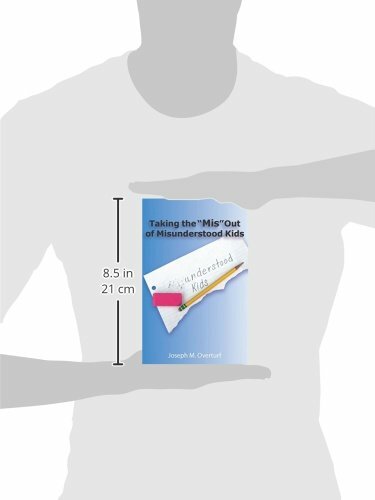 Author Bookstand is proud to offer Taking the "Mis" Out of Misunderstood Kids by Bookstand Publishing. Bookstand Publishing offers books by the best indie authors throughout North America and the world. Bookstand Publishing is dedicated to offering original content to a broad audience and promoting great authors, literacy, and freedom of expression. 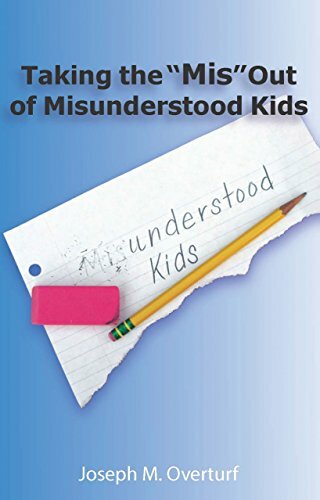 Taking the "Mis" Out of Misunderstood Kids has generated a lot of interest and excitement and we think it would be an excellent addition to your library. Joe Overturf shares his life journey of discovery; working with kids that schools have clearly failed. It is through his self-reflections and interactions with misunderstood students that have led him to identify and highlight practical relationships and teaching strategies. 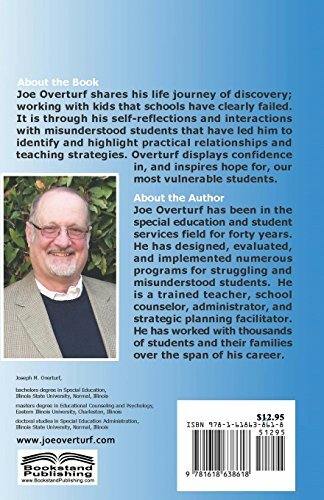 Overturf displays confidence in, and inspires hope for, our most vulnerable students.